Posted August 18th, 2013 & filed under Theory & Best Practices. Posted August 17th, 2013 & filed under Type Specimens & Fonts. Posted August 12th, 2013 & filed under Theory & Best Practices. As a graphic/web designer or a typographer it is vitally important that we learn to properly use terminology that comes with the practice. 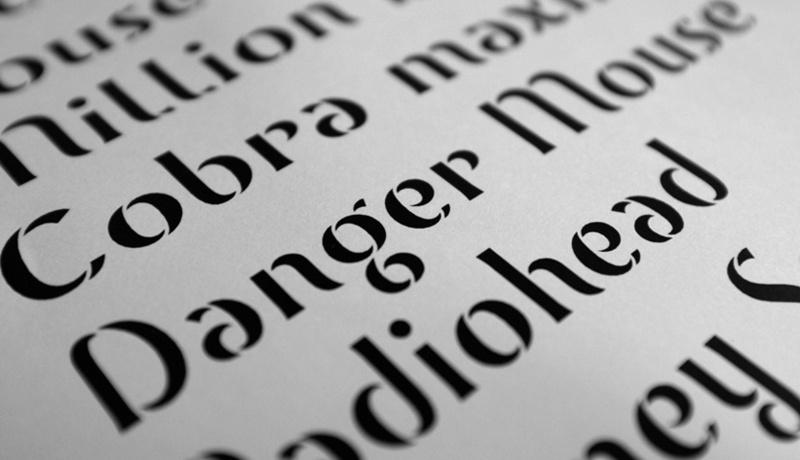 However, for many designers typographic terminology seems to be an oversight and one of the most misused terms is by far the use font and typeface. Posted August 7th, 2013 & filed under Type Specimens & Fonts. Figure 1. courtesy of Catherine Dal. 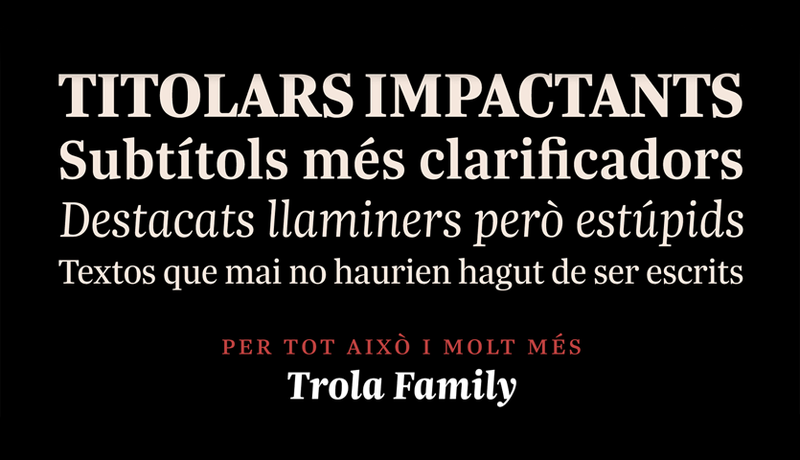 Trola is a typeface from designer Jordi Embodas, it is a family related to Bulo. They share the same skeleton but are visually different.